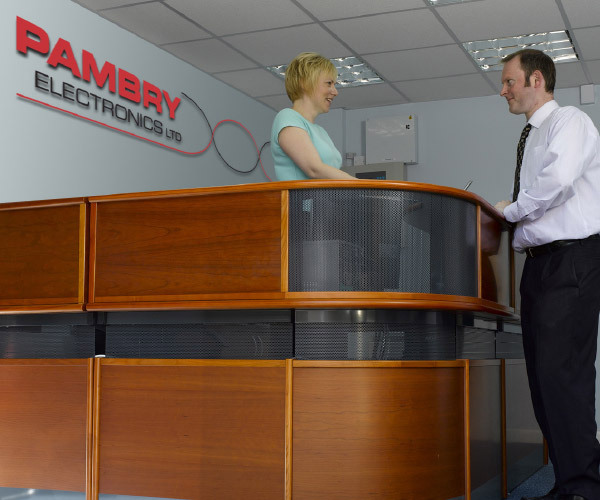 Pambry Electronics quality management system is compliant with the requirements of ISO 9001:2008. Please enquire for further information. Contact us to arrange a product demonstrationor to see a sample of our work. Download the case study of the companyby Curtiss Wright, Penny & Giles. 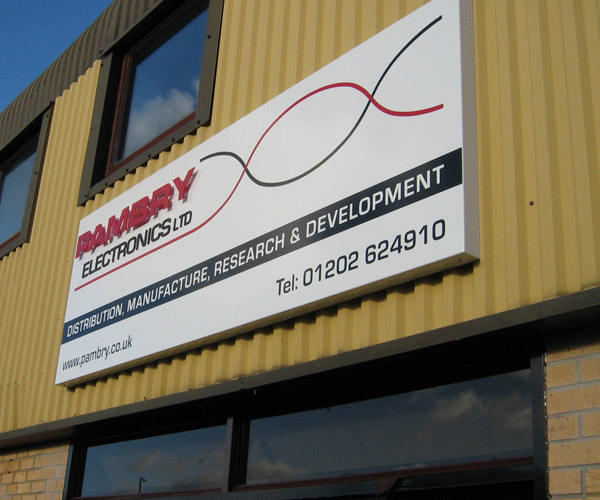 You can use the form below to make an enquiry about Pambry Electronics or our products. If you have reached this page via a link from our product pages then you will already see the product description shown below. Please leave this information untouched so we can identify the product you are interested in. 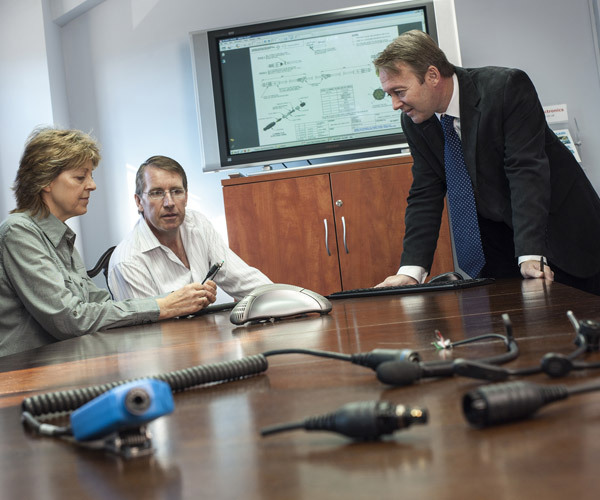 We can custom make microphones, cables and cable assemblies to your specifications. Unauthorised use or copying is not permitted.